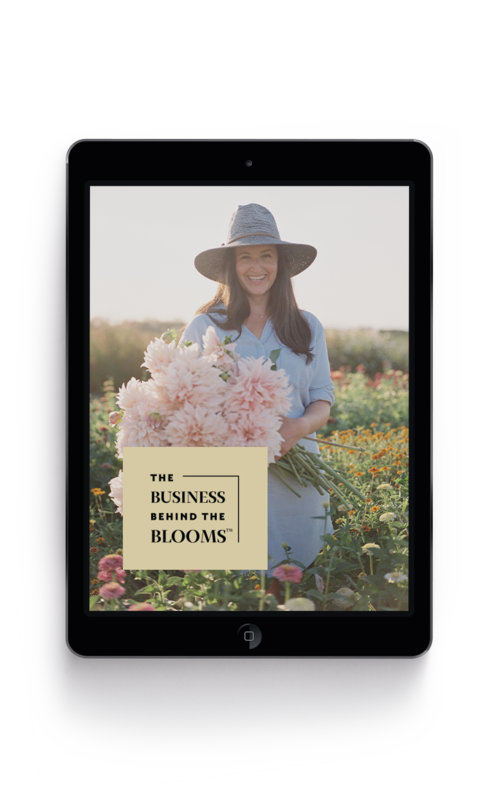 Thank you so much for your purchase of The Business Behind the Blooms! I know you are ready to get started right away. You will be receiving another email. This one is your Welcome/Next steps email. You will get this within 24 business hours, and it is VERY important. Once you receive it, please open it and follow the steps so you can receive your course. To have our future emails land in your inbox (instead of junk or promotions), be sure to drag the freebie email that you receive into your normal inbox, or watch this video to see how.